But what vehicle should you take your road trip in? Choosing the right car is almost as important as choosing the best route, and for Canadian drivers who want to strike the right balance between comfort, price, and fun, Mazda is one of the best brands on the market. 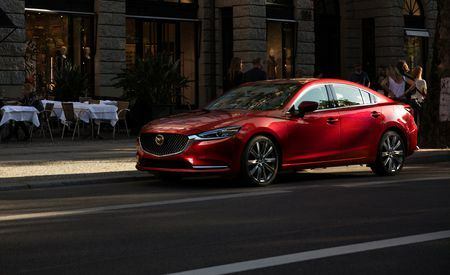 And if ever a car company designed road-trip-friendly vehicles, it’s Mazda: if you check out the new Mazda cars you will find that they all share a commitment to excellence in their durability, driveability, and flexibility. For those who like their road trips rugged, the CX-5 is a perfect vehicle. Mazda’s compact crossover SUV boasts a range of exciting features, including beautiful styling, a sumptuous interior, and an infotainment system that makes playing your favourite highway songs easy. Equipped with Mazda’s legendary SKYACTIV technology, the CX-5 also offers incredible driving performance and competitive fuel economy, so you can take that winding detour without worrying about overspending on your gas budget. Mazda’s mid-size family sedan may not be as well known as the smaller Mazda 3, but if you’re planning on heading out on a long cross-country hauls, the Mazda 6 is worth considering. Not only is does it offer more space, but with the 2018 model’s extensive facelift, this is also a more luxurious and up-market choice. While not as rough-and-ready as the CX-5, the Mazda 6 is ideal for road trippers who want to hug the highway and travel in style. 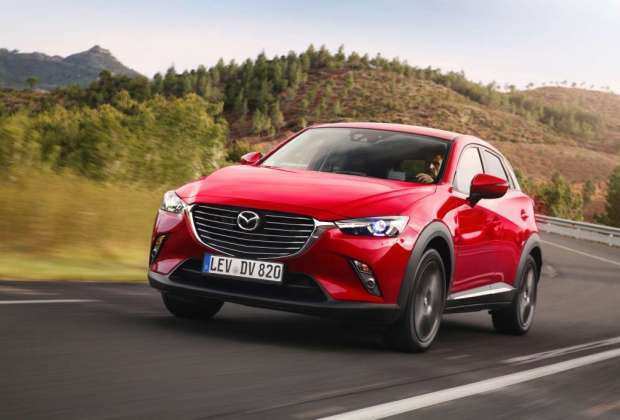 The CX-3 is Mazda’s compact crossover, designed to appeal to drivers who are looking for a vehicle that balances the strengths of an SUV with the size and efficiency of a sedan. The CX-3 provides the kind of comfortable interior you’ll be grateful for after a few hours on the highway, but its energy and agility are perfectly suited to access roads, gravel roads, muddy roads, or whatever other road your travels take you on. Canada is a big country, and one of the best ways to spend a summer vacation is by exploring some of its many natural wonders. But if you plan on venturing forth, you’ll want to make sure the vehicle you take is up to the challenge — the last thing you want is to get stuck beside the a remote Northern highway because your car couldn’t go the distance. Mazda has made a name for itself by selling some of the best cars in the world at prices ordinary Canadians can afford, so if you want to set out on your journey in a car that is as adventurous as you are, check out one of these three excellent Mazdas today.